This Boss’s Day 2018, make sure your boss knows that you really appreciate all the faith he’s shown you and the opportunities he’s given you. 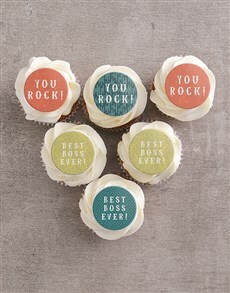 Express your gratitude with a thoughtful Boss’s Day gift. 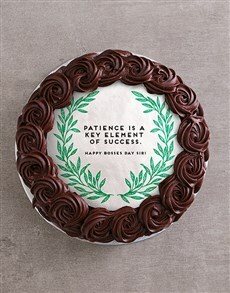 At NetFlorist we believe that freshly baked goods make some of the best gifts for Boss’s Day. Whether you’re looking for Boss’s Day gifts for men, or Boss’s Day gifts for women you can’t go wrong with a delicious cupcake jar, cookie bouquet, or mini doughnuts. 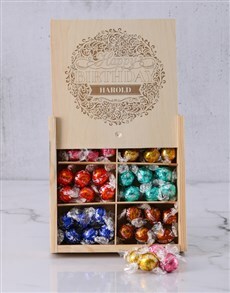 Spoil your boss in a spectacular way and send a little something extra along with your scrumptious baked goods. We have a wide range of Boss’s Day gifts he’ll love like personalised tech accessories, a bottle of his favourite wine, or a personalised wallet. NetFlorist will deliver your Boss’s Day gifts anywhere nationwide, including Pretoria areas like Constantia Park, Montana, and Waverly. This Boss’s Day 2018, make sure your boss knows that you really appreciate all the faith he’s shown you and the opportunities he’s given you. 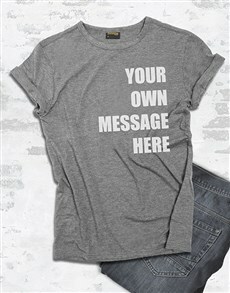 Express your gratitude with a thoughtful Boss’s Day gift. At NetFlorist we believe that freshly baked goods make some of the best gifts for Boss’s Day. 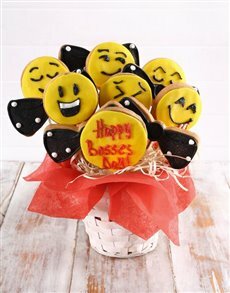 Whether you’re looking for Boss’s Day gifts for men, or Boss’s Day gifts for women you can’t go wrong with a delicious cupcake jar, cookie bouquet, or mini doughnuts. 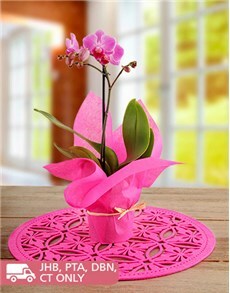 Spoil your boss in a spectacular way and send a little something extra along with your scrumptious baked goods. We have a wide range of Boss’s Day gifts he’ll love like personalised tech accessories, a bottle of his favourite wine, or a personalised wallet. 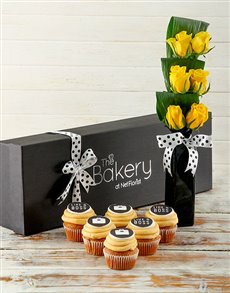 NetFlorist will deliver your Boss’s Day gifts anywhere nationwide, including Pretoria areas like Constantia Park, Montana, and Waverly.